Thanks NibbleByte. Hopefully I get to develop this into a bigger game. This is visually stunning entry. The pyramid boss stage game me ulcers. but It was fun to have made it to that stage in the first place. Awesome work. This looks like a game that can really stand out in the market place. Thank you for your review. I am glad that you thought that it can work. I'm considering turning it into a full game. I was late to the party, but felt like I had to try out the idea. And you are right about coming up with new mechanics to make the challenges unique. Such a thing would need time to properly work out. Thanks again for your feedback. I took some time off working on Battle Buggy Glitch to create a quick ebook on how to make Games In GameMaker Studio. Here's a link to the itch.io page. 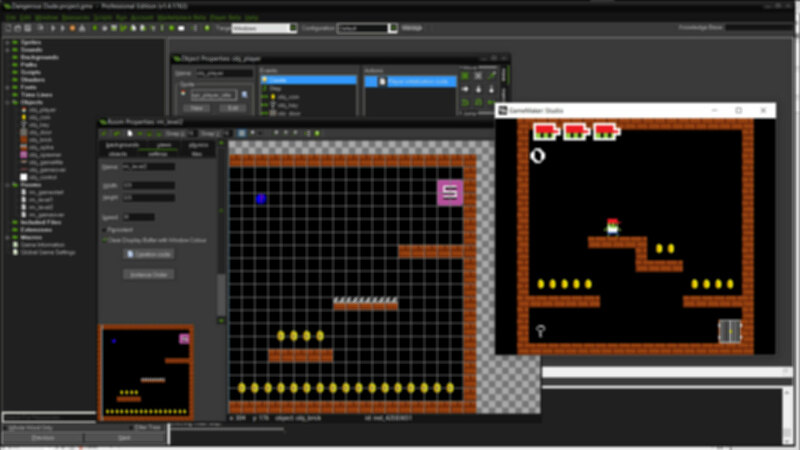 Basically it's course on making games in GameMaker Studio using GML (GameMaker Language). It's meant for those new to making games in GameMaker using GML and is a fun challenge for those who are completely new to game development as a whole. I really looked back to the challenges I had faced not knowing exactly how to get started in game development with little (well almost no) experience in making games. I made this book for guys out there who were once in my shoes.